Hey, everyone! I'm Lauren, and today, I would like to introduce you to The One Desire by Dolce &amp; Gabbana. 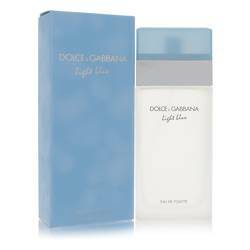 In collaboration with Procter &amp; Gamble, Dolce &amp; Gabbana released this new perfume in 2006. The One Desire is a very elegant perfume, from its black bottle to its beautifully formulated scent. 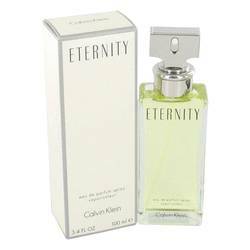 You can really smell the hint of sweetness when you first spray it, and then it dries down and turns to a caramel scent. It's filled with bergamot, lychee, mandarin, lily, jasmine, and musk. 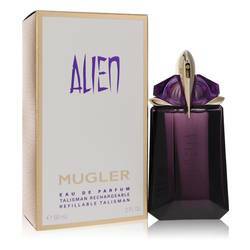 The perfume emphasizes the glamor of a woman, which makes it a perfect summer scent. All right, ladies, that's all for now. Thank you for watching, and please like our YouTube channel, like us on Facebook and Instagram for more reviews. 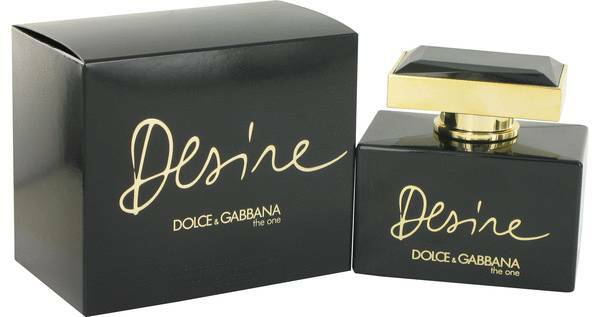 The One Desire Intense Perfume by Dolce & Gabbana, A successor to 2006's The One, The One Desire Intense is a member of the oriental floral class of perfumes. Composed of a bounty of evocative ingredients, the fragrance is designed to capture and magnify a woman's natural mystery and magnetism. 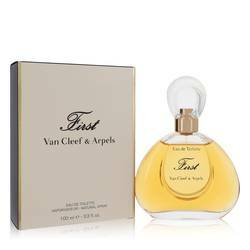 The perfume opens with innocent, fresh top notes of bergamot, lychee, lily-of-the-valley and mandarin orange, and sweetly blooms into the heart note of tuberose. 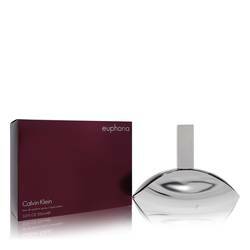 This rich core blends seamlessly into the Read More Read More warm base notes of amber, vanilla, caramel and sandalwood. 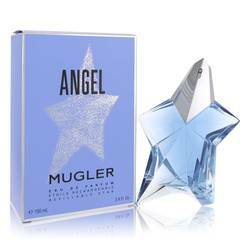 The fragrance's diversity of fruity, floral and sweet notes contributes to its desire quotient. Spritz on the perfume and witness your admirers fall thrall to its unfolding notes. 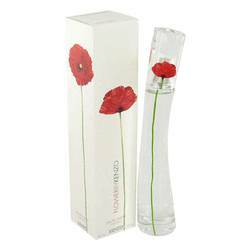 The fragrance's natural warmth makes it ideal for evening wear in the fall and winter months. 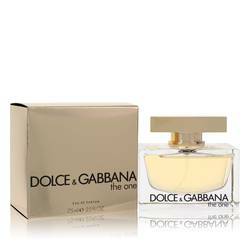 Renowned fashion house Dolce & Gabbana released the perfume in 2013, in collaboration with Proctor & Gamble. Stefano Gabbana and Domenico Dolce are the noses behind the fragrance in cooperation with perfumer Givaudan. All products are original, authentic name brands. We do not sell knockoffs or imitations.